We have seen so many different types of parties here, from bachelorette and bachelor parties, graduation, birthday, friends visiting in vacation, or live here but want to celebrate and have a group stand up paddleboard session. It is amazing how much fun you can have on the water. You do not have to be an experienced paddleboarder or water person. If you can swim and you can walk or sit comfortably, you can paddleboard. We can have kid and adult parties. We have really fun ideas and have great local places we can take you and your group to. paddleboard lessons by adding fun challenges for the participants and by spending more time on the beach for the festivities.  © 2018 Madeira Sup Tours.